Black Necked Stilts in afternoon light. Because of their short legs??? On a Great Egret those legs would be short, but on a bird the size of small dove????? Great shoot. 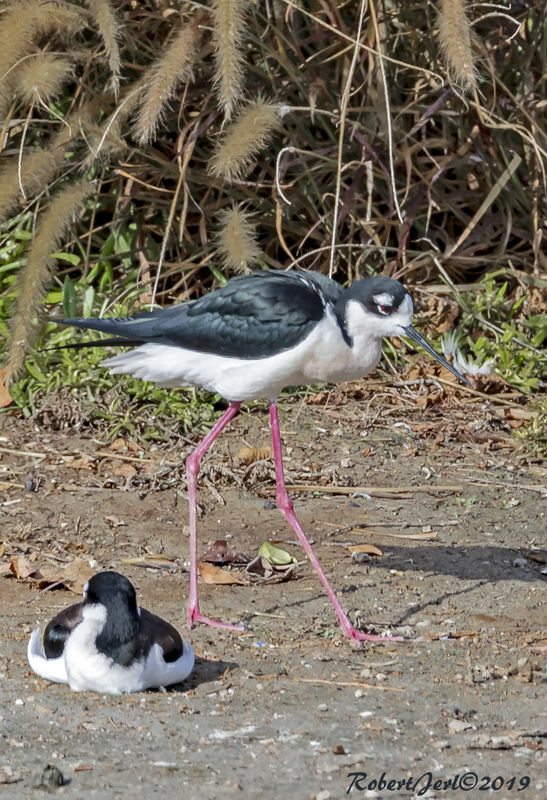 You still haven't told us why it is called a Black Necked Stilt. Because the back of their neck is Black. As to the "stilt" question, I asked why! I just can't seem to figure it out.